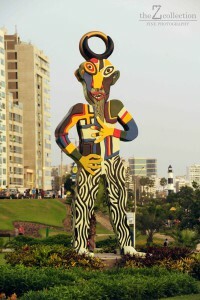 We arrive in the city of Lima at about 18:00 on Saturday the 15th of March after a 4 hour bus ride from Ica down south. 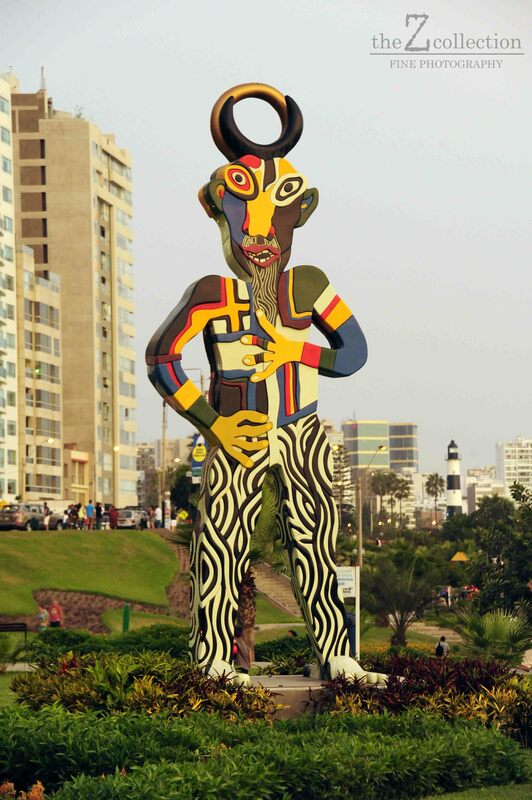 We are staying with a couchsurfing host, Gino, in the suburb of Miraflores in his family home along with his mom, Mirtha and his brother, Renzo. We took a Cruz del Sur bus again, and they have their own terminal near the center of the city where Gino comes to collect us in his huge 4×4 BMW. We need all that space with all our luggage, and it is very comfortable to be driven around in a private car for a change, opposed to taxis and busses. 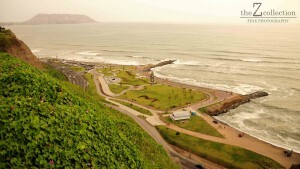 Miraflores is a modern, upper class area of Lima. It literally means “look at the flowers”, and this neighbourhood is characterized by many parks and gardens all over the place. Miraflores is filled with retro houses that look like they were built out of huge lego blocks, all with flat roofs so there is always space for a roof terrace. 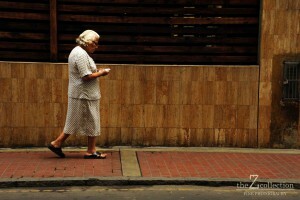 In Lima people get very busy quite late at night. Dinner will be had at around 10pm and after it is customary to hang out at a friend’s house or pre-bar before heading out to a club at 2am – only to leave at 7am. It’s strange – how do these people work? I think the fact that EVERYONE take a 2 hour afternoon siesta helps..
We rest up at Gino’s house for a while, before heading to the edge of the cliffs of Lima, hearing (not seeing, it’s dark) the ebb and flow of the great Pacific Ocean as its waves crash agains the rocks below. We then explore the most fascinating shopping mall in the world. I am not a big fan of the Shopping Mall, but Larcomar is worth a mention as it is built into the cliffs of Miraflores overlooking the ocean. You can hardly see it when approaching, and you have to enter it from above and descend into a collection of open air eateries, shops, movies and 2 of the most popular night clubs in the city – queues are already in waiting to enter. We eat a decent sandwich and drink some chicha, a sweet beverage, made from purple mielies that that is commonly found in Peru. After dinner we take a taxi ride (drinking and driving is also a big issue here) to Barranco, a historical and very trendy part of the city. 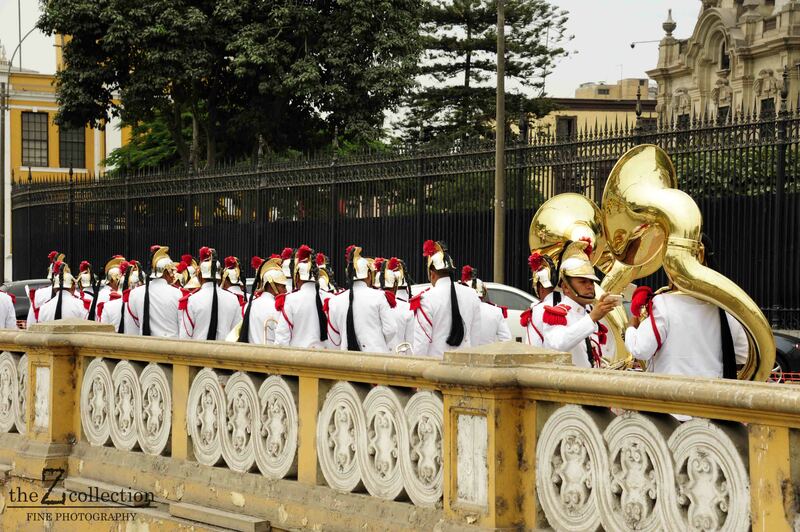 In Barranco we are taken across the oldest bridge in Lima to “Ayuhuasca” – a bar inside the oldest house in this city that has appeared on the Top 25 Bars in the World list a number of times. A colourful, yet moody spot, much like a maze with many different themed rooms, including a dungeon! Here we enjoy the classic Peruvian version of The Pisco Sour. Chileans and Peruvians have argued over whose invention the Pisco Sour cocktail truly was for a hundred years, and after tasting both original concoctions I must say that the Peruvians do it better (Sorry Gonzalo from Chile, it’s true). 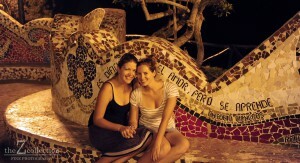 A good deal of people watching and exploring continues, before these tired South Africans want to go to bed. We wake up late and only get going at about 4 in the afternoon. 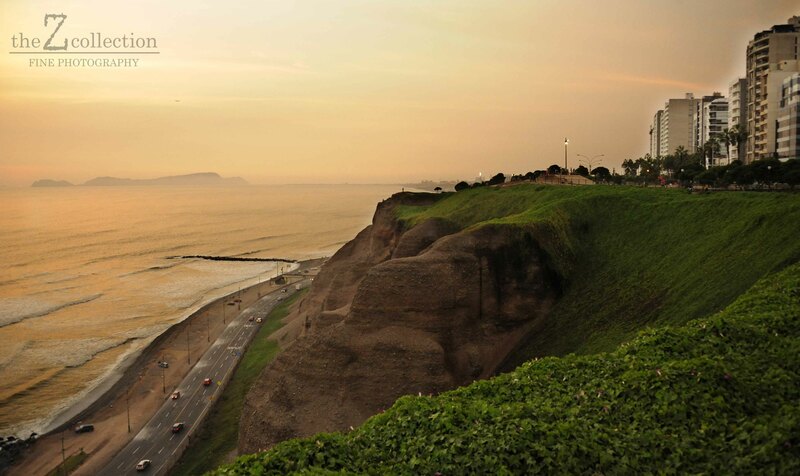 Gino takes us to the magnificent Cliffside gardens of Miraflores where the view across the Pacific Ocean from above is almost as wide as African skies. 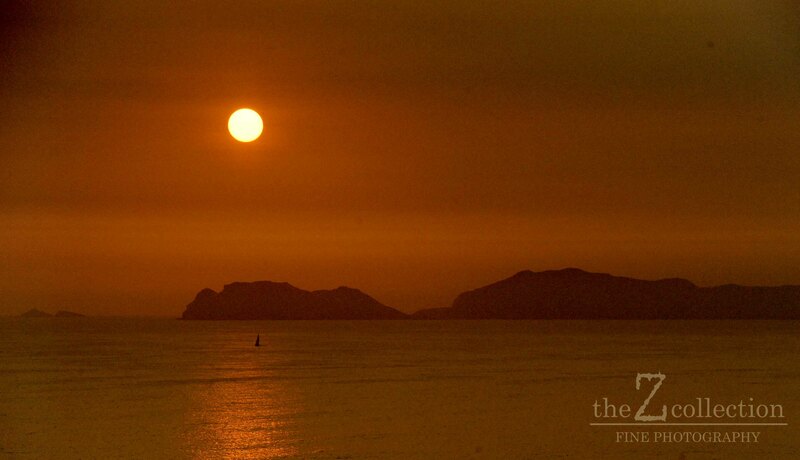 We watch our last sunset on this edge of the world while Gino tells us of Lima’s colourful history. It all came down to the invading Spaniards, who all but barely wiped out the indigenous peoples of South America. 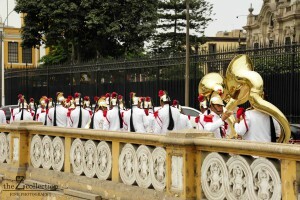 Luckily on this side of the continent Chileans and Peruvians stood strong and resisted the brutal onslaught and native blood still runs through many a modern Peruvian. 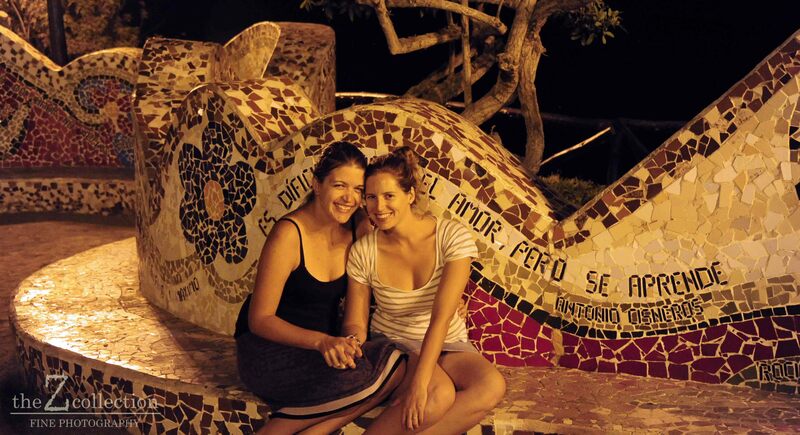 Long after the sun has set we reach the poetry walk – an area on the cliffs decorated in colourful mosaics in words of prolific South American poets. Spotted a few quotes by Pablo Neruda (See Valparaiso..). 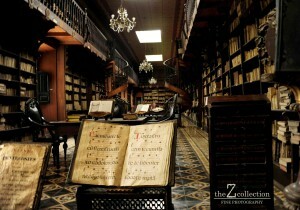 It’s great place to test your Spanish reading comprehension. The hunger bug has bitten and our host decides it is high time that we try some authentic Chifa – Chinese food with a definitive Peruvian twist. The busiest chifa place in Miraflores is bustling with activity and every table contains mountains of food and bottles of Inka Cola. Brazil had Guarana, Uruguay had Pomelo and now Peru has Inka Cola – a sickeningly sweet, bright yellow fizzy drink that has a peculiar bubblegum flavor to it. If I never taste it again it would be too soon..I do miss Uruguay’s Pomelo, the one that tastes like Fresca, because something does! 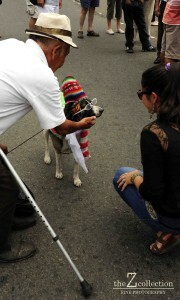 We walk away with a bonus – enough Chifa left overs to enjoy on our long distance bus to Cusco tomorrow. Another chilled out, recovery day has passed and tomorrow we move on to the ancient lands of the Inkas. This morning we had an early start. Re-packed our things for the umpteenth time, loaded Gino’s car (I’m going to miss the air-conditioned leather interior) and we are taken on a little tour of Downtown Lima before catching our 20 hour bus to Cusco at 2pm. 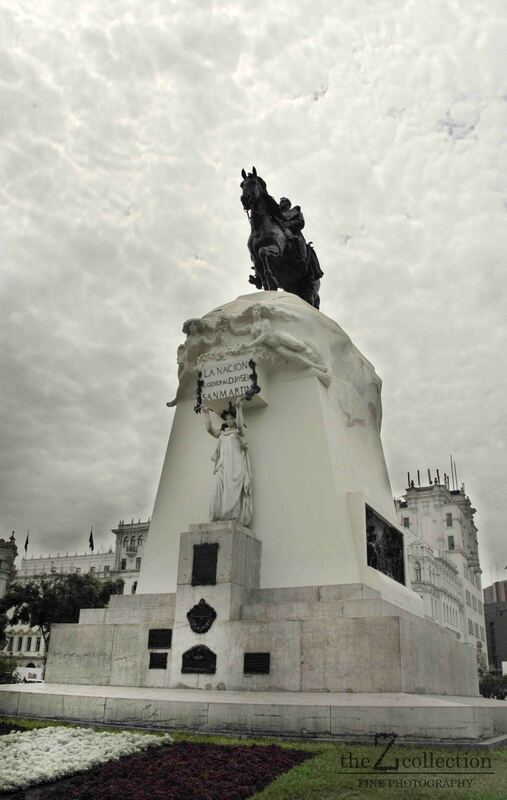 We were shown the most important square or plaza in the city with a beautiful statue of the Liberator of Lima – The Plaza San Martín is one of the most representative public spaces of the city of Lima, Peru. 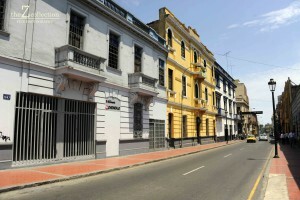 It is located at the ninth block of Colmena Avenue, within the Historic Centre of Lima which was declared a World Heritage Site in 1988 by UNESCO. 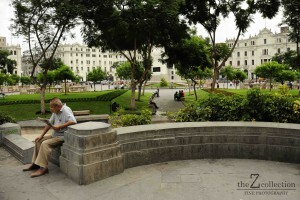 It is located near the Plaza Mayor of Lima and is connected to it by the Jiron de la Union. Its central monument gives homage to Peru’s liberator, José de San Martín. We also went on a fascinating tour of Convento de San Francisco, or rather Monastery of San Francisco in the center of the city. 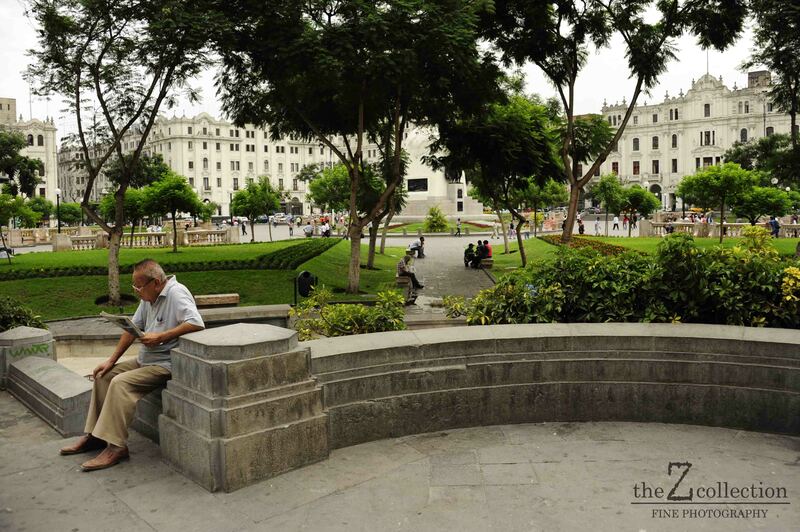 The church and convent are part of the Historic Centre of Lima, which was added to the UNESCO World Heritage List in 1991. 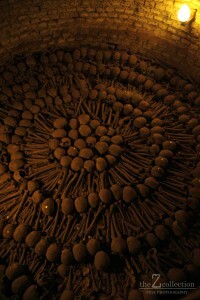 Aside from a church and monastery it also contains a library and catacombs. In this church, Jude the Apostle is venerated. At the feast of Saint Jude Tadeus a one and a half ton weighing silver stand is carried round in procession by 40 people, starting from the convent. 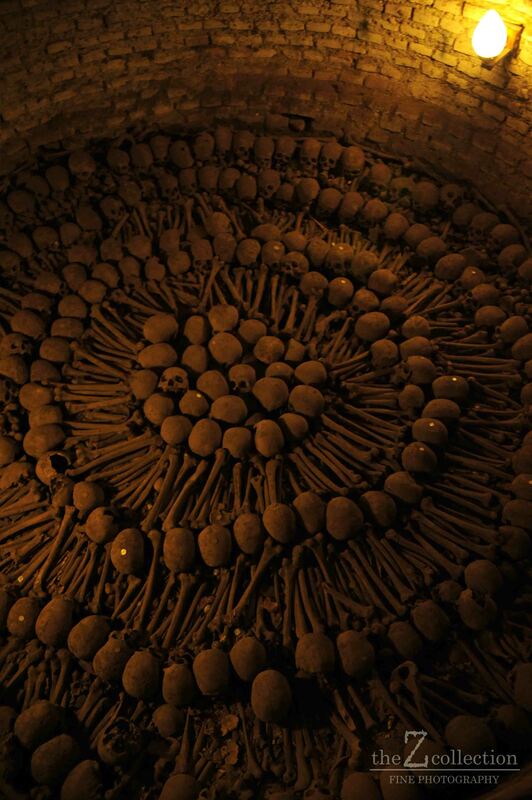 The bones of so many can still be seen down in the catacombs. It is definitely worth a visit. We were checking time , almost running late – passing a mini protest in front of a massive government building , one that included a dog in clothes, before visiting the most important bar in all of Peru. 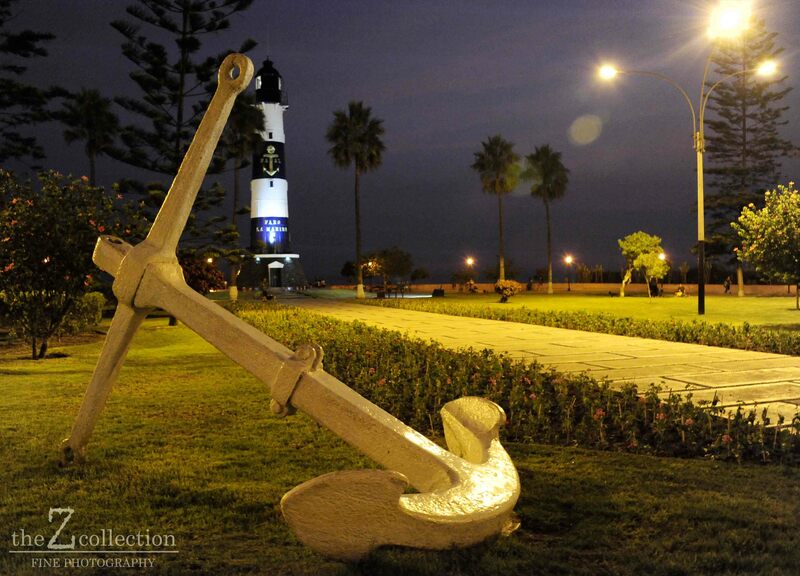 It is the oldest in the country and also the birthplace of the original Pisco Sour, as it is originally made with frothy egg whites and all. 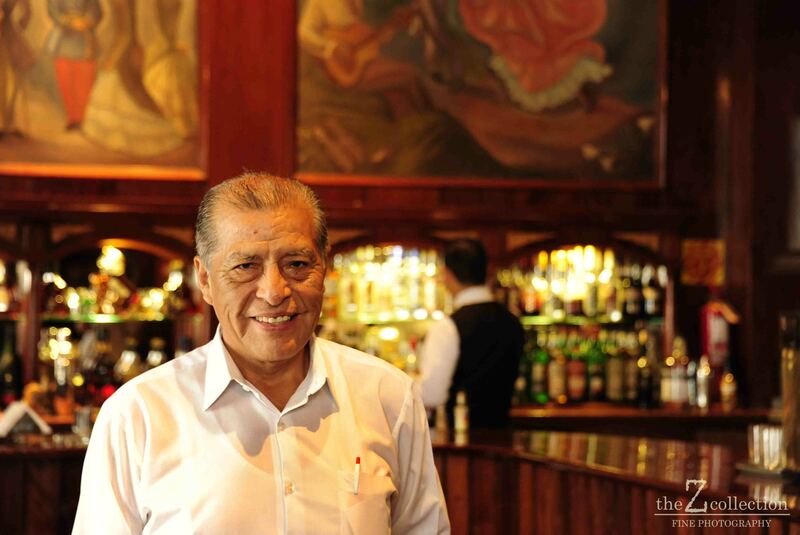 The barman, and inventor of the national drink, still works there at over 70, serving Pisco Sours to the high society of Lima. 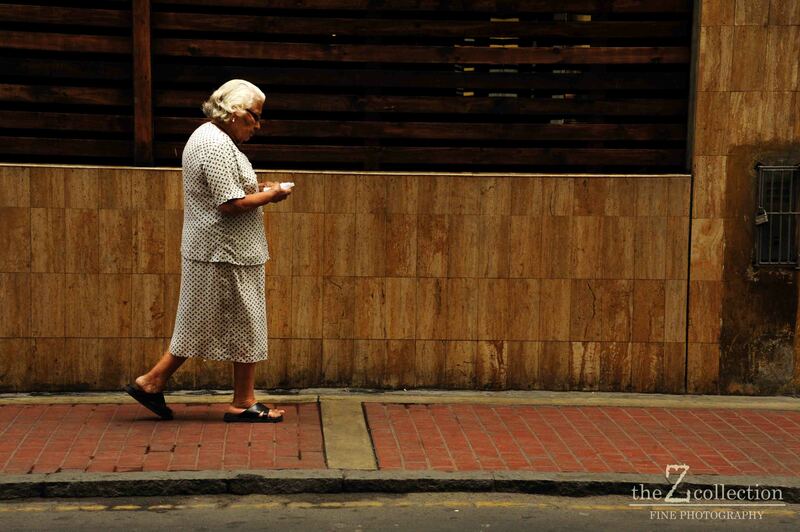 In a mad rush we make it to the Cruz del Sur bus terminal right on time. Cruz del Sur is the only bus company I’ll ever take in Peru. Excellent security, video checks and all, breathalyzer for all drivers and staff. Great spacious seats, nearing business class flight standards with personal entertainment and internet access right in front of you. Not a bad way to travel in “rural” Peru. It is necessary to mention that we had heard many tales of tourist bus hi-jackings on the route from Lima to Cusco, as thieves know these buses are filled with travelers who tend to carry valuable gadgets like tablets, phones and cameras with them. Passports also fetch an attractive price on the black market and finding dollars in cash is always a win. There is a section of the route that runs through a mountain range where all gps and internet signals disappear, and this is where they strike, in the stillness of a truly dark night in the middle of nowhere. By this time on our travels, over 5 months on the road, never truly feeling 100% comfortable and safe, I had a case of extreme paranoia regarding our safety on this bus ride. So much so that I hid our passports, cash, cards and even emergency passports in various nooks and crannies I could find in and around my seat. I felt that my things were rather secure; I now only hoped that our lives were too. This entry was posted in Peru, Travel and tagged city, flowers, friend, Lima, metropolitan, parks, pisco, taxi.